In our review of ChessBase Magazine #159 we set a little challenge for our readers. It appears that many have missed it. In the following position Jan Timman, veteran GM missed a beautiful combination that would have crowned his play (he won the game anyway). He did find the combination thereafter and published it to the delight of chess fans. 1…Qc1?? 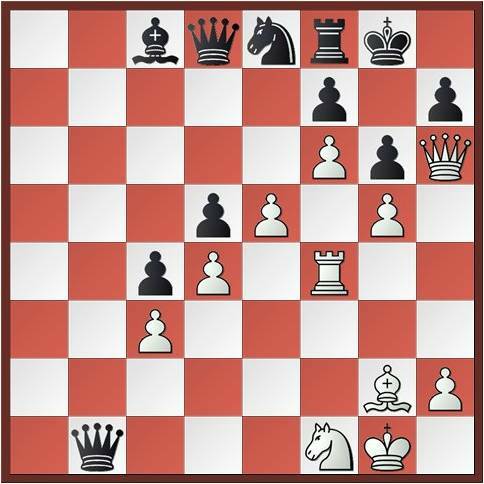 is met by 2.Qe7+ and White soon mates. 1. Qc1 2. Rxc1 B2xc1 (queening)+ 3. 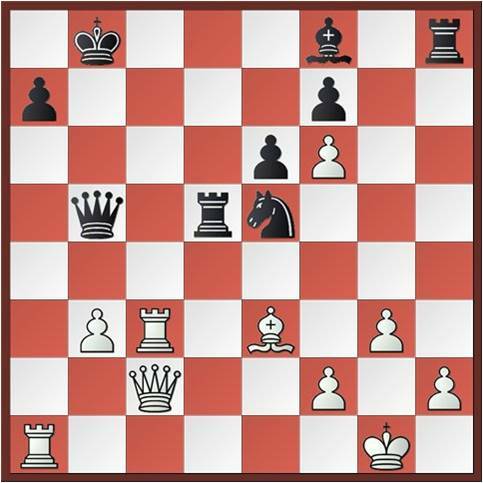 Kf2 Rxf6+ 4. if Ke2 then Ba6 checkmate. 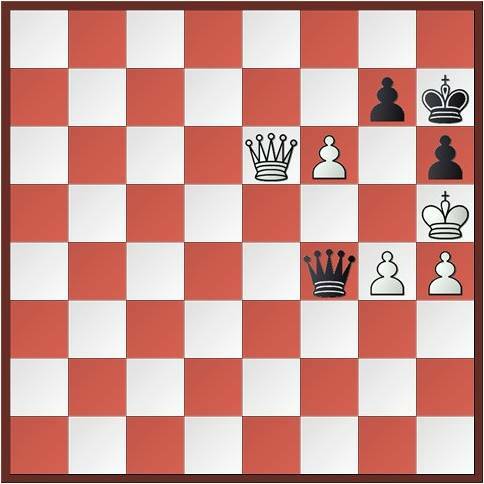 if Kg3 then Qe1 checkmate. You are on the mark. 🙂 I hope it’s correct!